SlideTalk does not support PowerPoint animations, but do not despair. Most animations (for instance when different part of a slide appear one at the time) can easily be reproduced by splitting a slide into several slides. 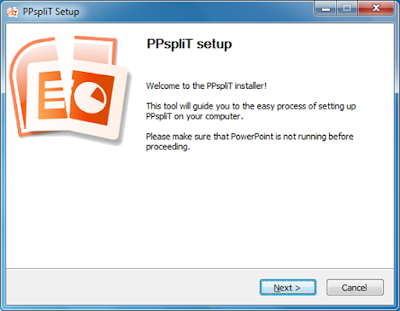 PPspliT adds a new menu item in the PowerPoint ribbon that simply split slides with animations into separate slides. It works beautifully. We tested it with the latest version of PowerPoint 2016 and it still works awesome and flawless. Try it out yourself.